There are two obvious reasons why building maintenance is important; aesthetics and safety. Uniques Services can help to keep your property looking good, and keep it safe from undue risk. Having a good looking, clean building is an important part of your company’s image. Your premises could be a potential client’s first impression of your business. You don’t want some old looking, badly maintained building covered in moss, dirt and graffiti as that implies if you can’t look after your own building, then you can’t look after your business. And of course there’s a more pressing reason for building maintenance – safety. Old, damaged or unreliable structures are not only an eyesore, but can be very dangerous. Clean-ups around the premises also help to avoid accidents, and the removal of mould, fungus and moss can help to prevent health issues. Everything has a lifespan, and your building is no different. Wood will rot, iron will rust, and bricks will eventually crumble. All buildings need to be maintained, and our team of experts are all trained in their specific areas, and will work discreetly and professionally to reduce disruption and any impact in the daily operations of your business. From minor alterations like repairing windows and doors, through to replacing rotten cladding or shifting walls, our experienced team can help, and when necessary will work 24/7 to get you up and running again. Your roof probably takes more damage and abuse than the rest of the building combined, so it’s not uncommon for us to be called out to replace or repair commercial roofs. 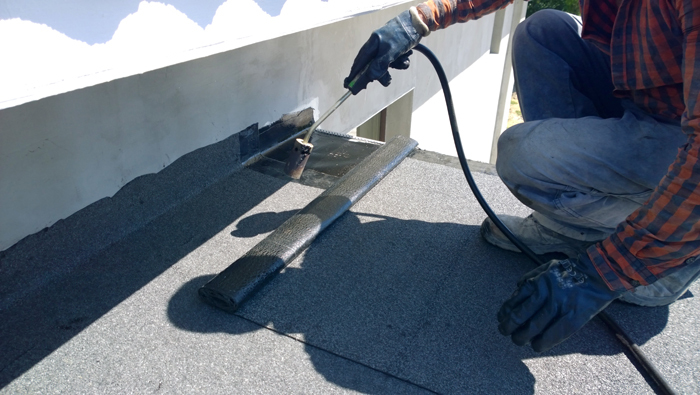 From construction of new roofs and guttering, through to finding leaks in older or badly built roofs, our team of experts have considerable experience in this area. We are fully approved applicators for major paint and chemical manufacturers, so if you don’t need your roof fixed, but simply painted, we are the ones for the job. Concrete isn’t perfect and will crack over time, especially if it has greenery growing up through it. A well maintained concrete surface is not only essential for health and safety, but essential for a building to retain a clean, professional look. A more attractive property that is maintained regularly, will also increase its value on the market and become a more desirable asset. Unique Services have extensive knowledge and experience when it comes to concrete. 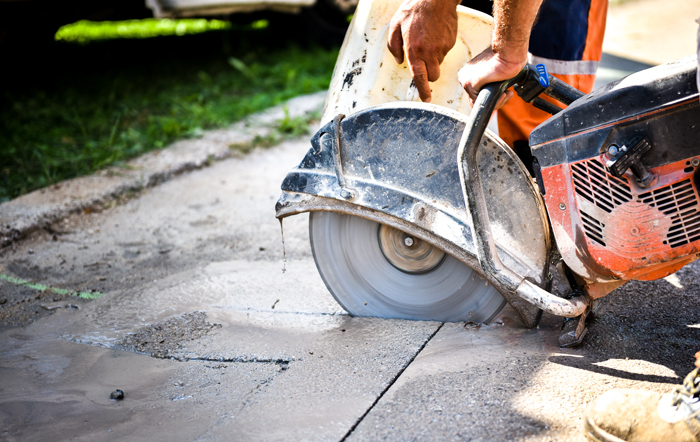 Using the latest equipment and technology, our team can handle any requirements you may have when it comes to repairing, cleaning or laying concrete. Unique Services has been handling building maintenance issues for over a decade. We have more than twenty-four highly experienced staff members all trained and certified to NZQA standards for Permit Receiver, Hazard Management, Confined Space, Safe Working at Heights, Safe Chemical Handling any many other qualifications. We provide a range of services for a large number of highly respected New Zealand companies in the food production, retail, manufacturing and industrial sectors. Some of our clients include Fonterra, Goodman Fielder, Fisher & Paykel and Bunnings Warehouse. We believe your work environment mirrors the success of your business. We make sure we understand your specific requirements before we begin any project, and we guarantee our work lives up to our own very high standards. Contact us today if you would like to know more about building maintenance, or if you have a problem that you think we can help with.